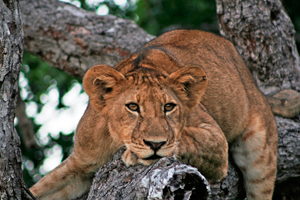 Tanzania is a superb safari destinations and perfect for a safari and beach holiday. 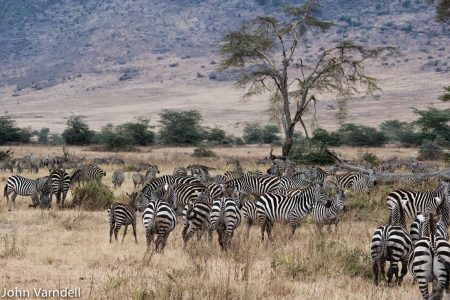 Much of Tanzania has been set aside as National Parks and protected game management areas most of which remains genuinely wild and untouched. 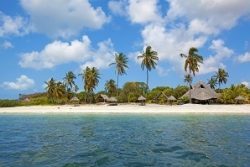 Blessed with a pristine coast line and some beautiful palm fringed Indian Ocean Islands, Tanzania is also a mecca for scuba divers, big game fishermen and sun worshippers. 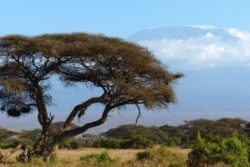 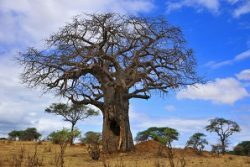 Add in to the mix, a sunny climate, friendly people, spectacular scenery including snow-capped, Mount Kilimanjaro and fascinating Maasai and coastal Swahili culture and you can see why Tanzania can become very addictive. 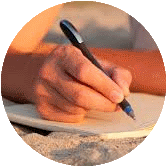 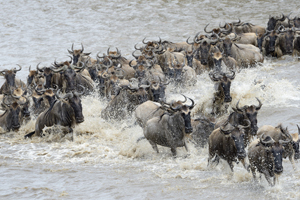 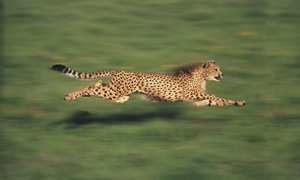 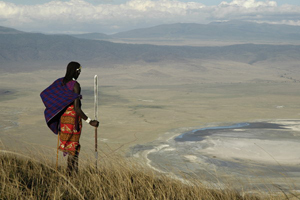 Tanzania conveniently divides into two safari circuits plus the islands and coastal area. 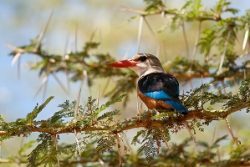 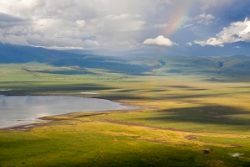 The popular Northern circuit includes the Serengeti National Park and the Ngorongoro Crater along with Lake Manyara and Tarangire National Parks all teeming with wildlife and conveniently linked by air and road. 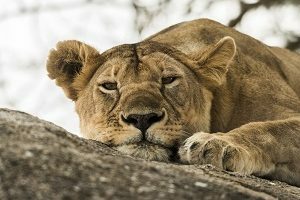 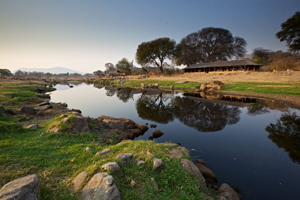 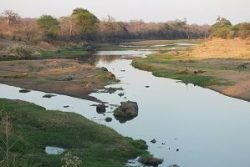 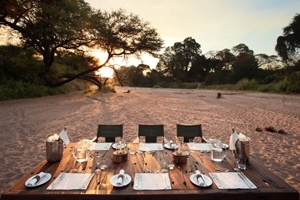 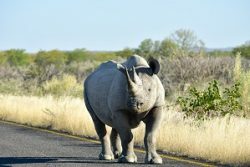 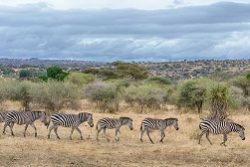 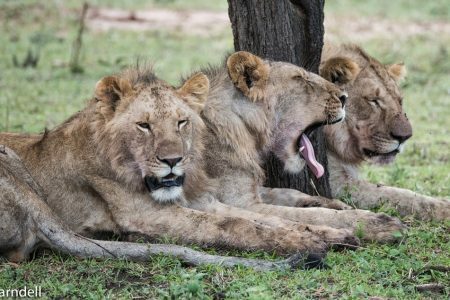 To the South and West are the huge but relatively undeveloped Selous Game Reserve and the Ruaha and Katavi National Parks where a few small safari camps and lodges enjoy a vast area of wilderness to themselves. 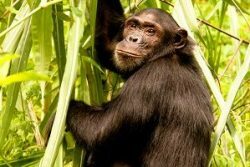 The small Mahale Mountains National Park on the beautiful forested shores of Lake Tanganyika is one of the best places in Africa to interact with wild but habituated Chimpanzees. 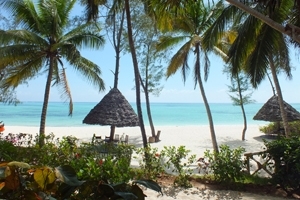 The best known of Tanzania’s beach destinations is the exotic Swahili Island of Zanzibar with a wide range of accommodation to suit all budgets whilst the large but unspoilt Mafia and Pemba Islands are great if you want to get off the beaten track. 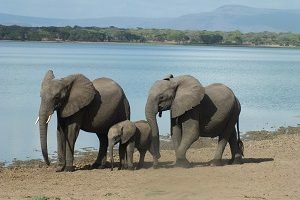 Tanzania is a perfect safari and beach destination much loved by honeymooners and ideal for a family holiday. 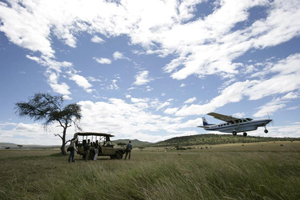 WHY CHOOSE Tanzania FOR YOUR SAFARI? 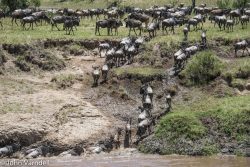 Visit the remote Northern Serengeti between July and September when over a million wildebeest and zebra cross the Mara River into Kenya. 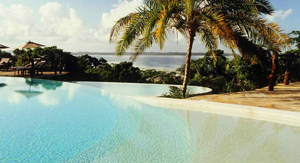 The climate is tropical and coastal areas are hot and humid, while the northwestern highlands are cool and temperate.